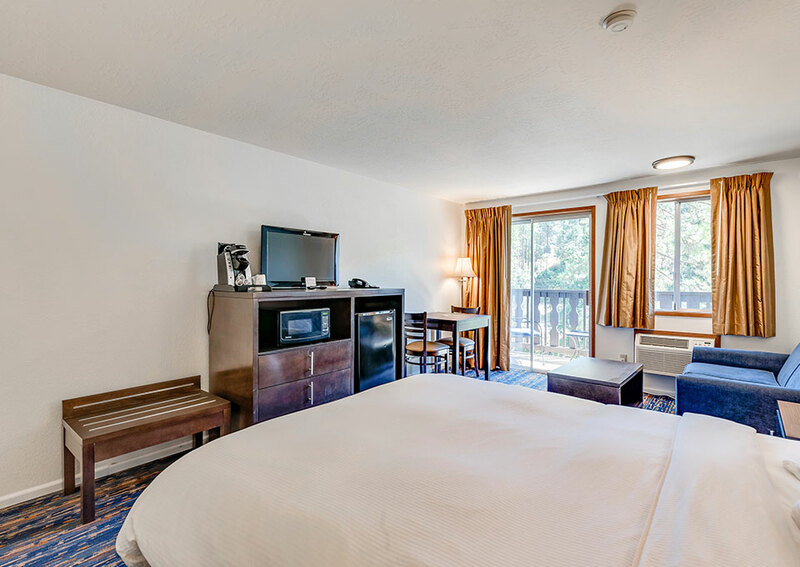 If you are looking for Leavenworth hotels with hot tubs, deluxe hotel amenities and free parking, the ALPINE RIVERS INN has it covered. We want our guests to feel absolutely relaxed and stress-free when they stay with us. We want to make you stay as easy as possible by providing free breakfast, complimentary high-speed Wi-Fi and a seasonal outdoor heated pool and year around outdoor hot tub. Ready to book? 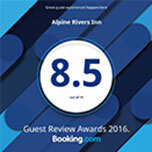 Feel free to contact us about your reservation requirements or to ask us about any of our amenities and facilities at the Alpine Rivers Inn. All of our rooms come with convenient amenities that make you feel right at home. From free Wi-Fi, flat-screen TVs and private riverfront balconies, to microwaves, mini-fridges and Keurig coffee makers, you'll never want to leave. Hotels with swimming pool, hot tubs, and lounge chairs are not that common in Leavenworth. Take a refreshing dip in our seasonal heated outdoor pool and relax with a warm soak in the year-around hot tub while you take in breathtaking views of the surrounding Cascade Mountains. 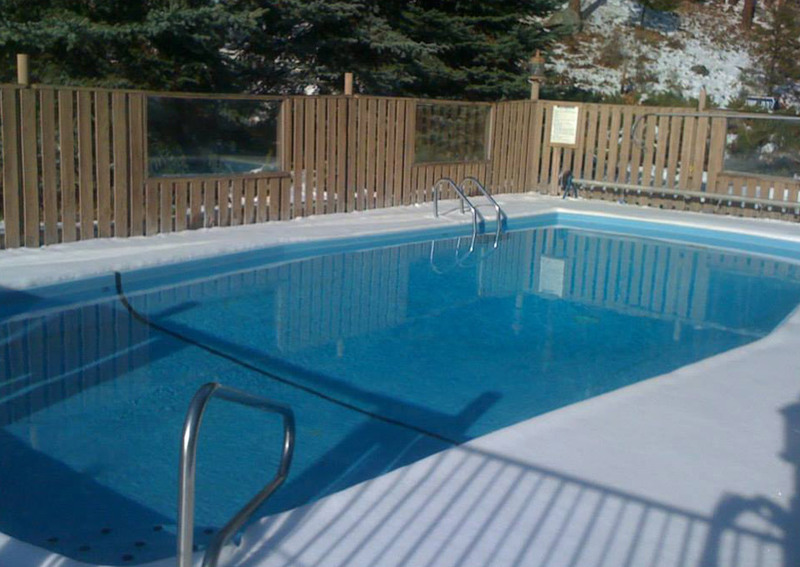 Our pool is open from 10 a.m. to 10 p.m. every day during the season and hot tub is open 10 a.m. to 10 p.m. year around. Our guests enjoy a complimentary breakfast in our Bavarian style breakfast room every day from 7:30 a.m. to 9:30 a.m., which offers stunning views of the Wenatchee River and Cascade Mountains. 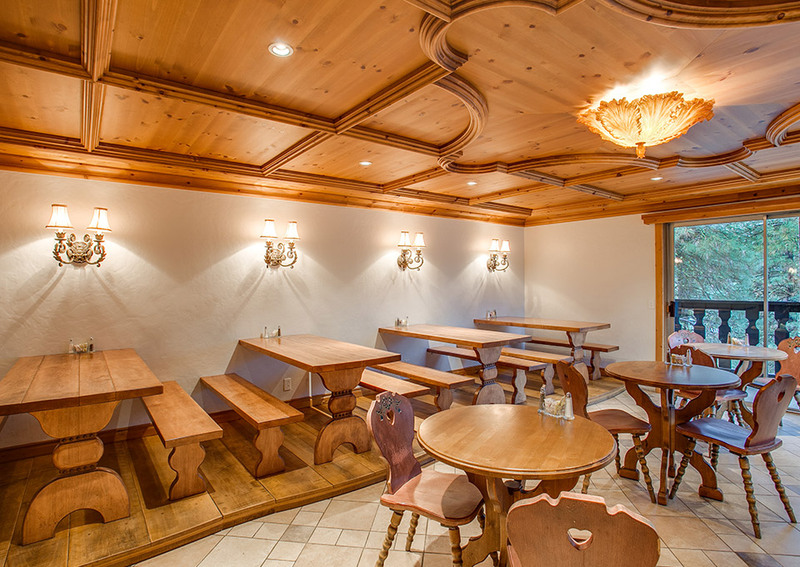 Menu items include biscuits and gravy, sausages, potatoes, fresh baked pastries, coffee, fresh fruit and a variety of tasty breakfast selections. 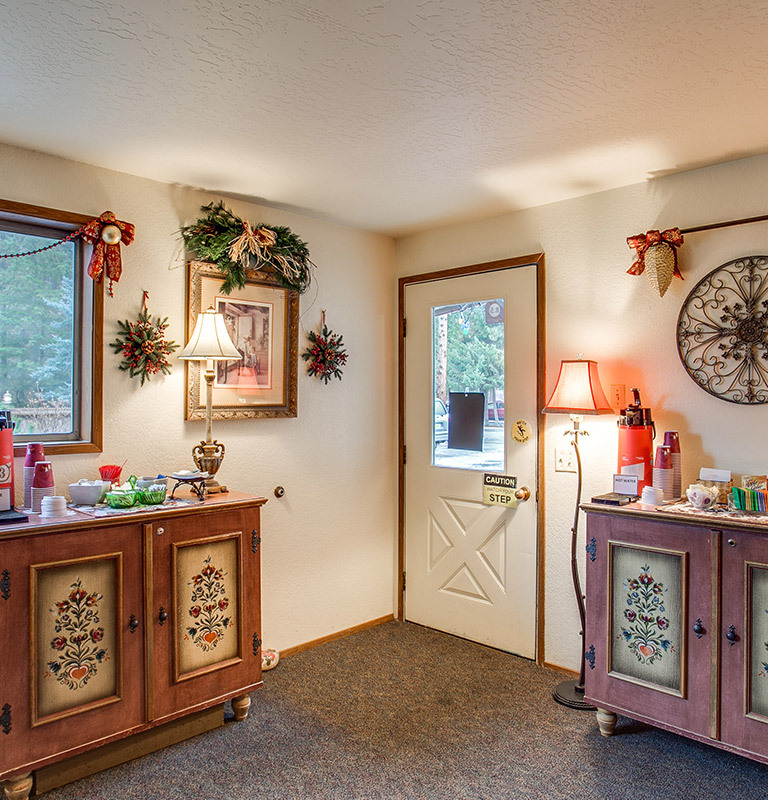 Convenience is what we are all about at the ALPINE RIVERS INN. When you stay with us you don't have to worry about parking or whether you can find a reliable Wi-Fi connection. 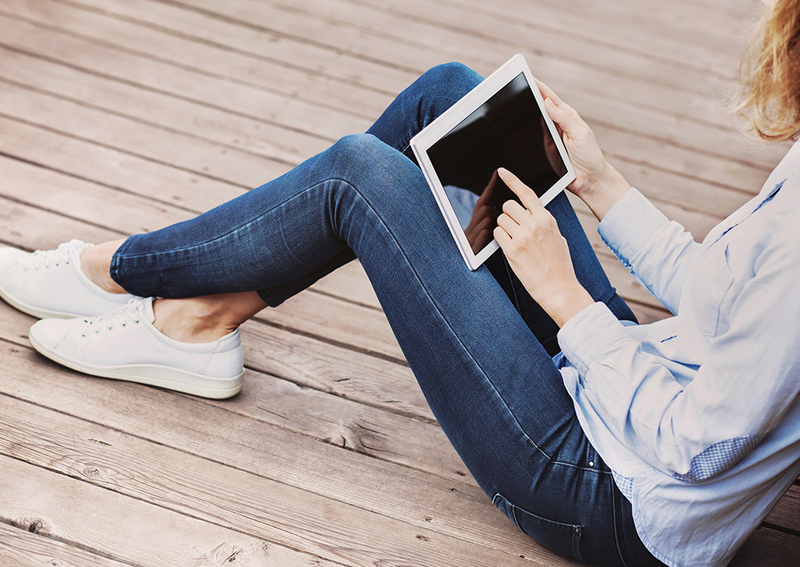 We provide all of our guests with a fast and secure Wi-Fi service in their rooms and free parking on our property. 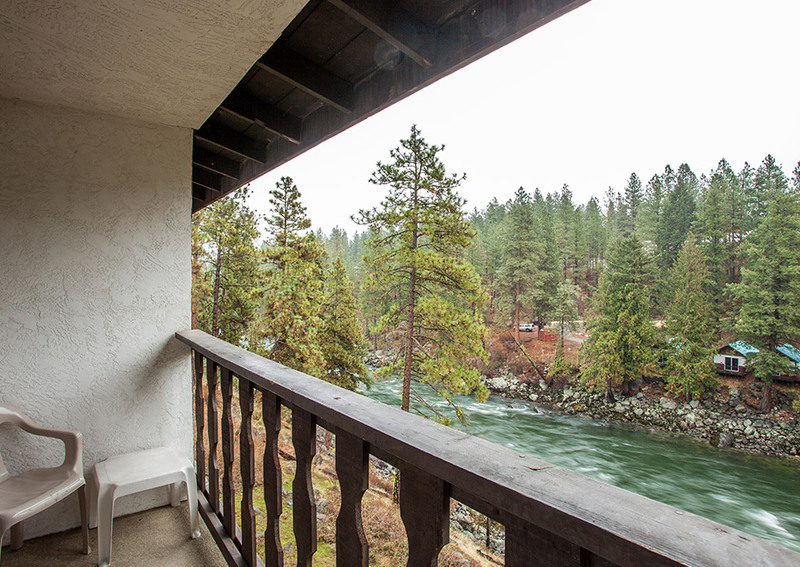 Our beautiful location along the banks of the Wenatchee River is one of the most attractive characteristics of our property. Originating at Lake Wenatchee, the river flows southeast for 53 miles until it empties into the Columbia River, just north of Wenatchee, Washington. For years, the river has been a popular place for wet n' wild fun and activities such as river tubing, kayaking, river rafting and more! Copyright © . ALPINE RIVERS INN, Leavenworth Washington. All rights reserved.